ISA CompactFlash Parts Kit Available Now! 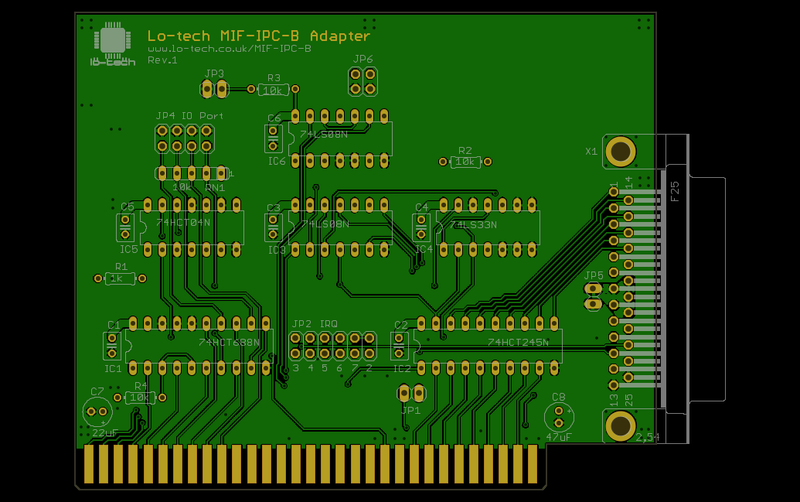 The Lo-tech PCBs are proving popular, especially the ISA CompactFlash PCB, the XT-CF-lite PCB and the TRS-80 IDE Adapter PCB. The most common requests are for fully assembled boards or complete parts kits, so I’m now pleased to announce the availability of full kits for the ISA CompactFlash board, available now! 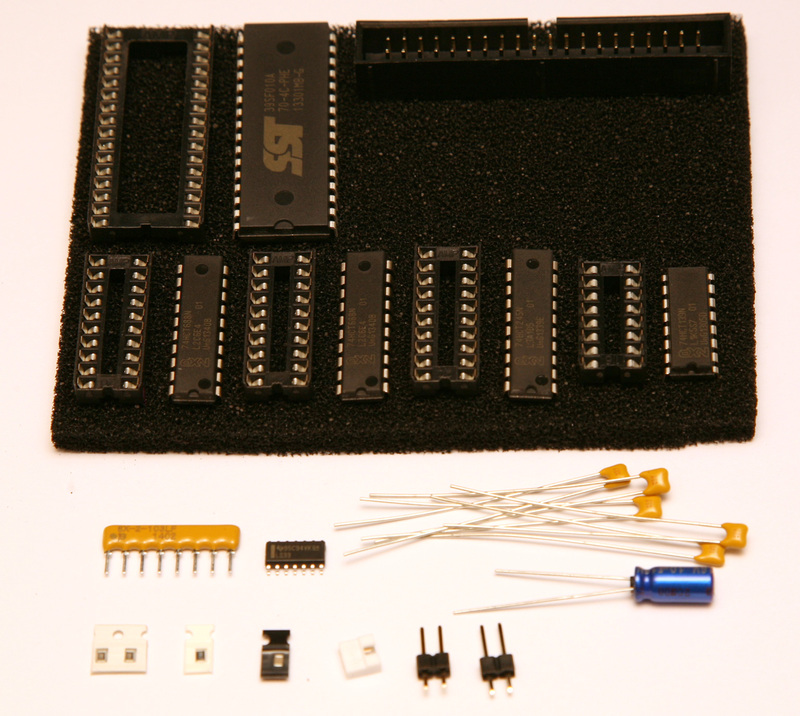 The kit contains everything needed to build a fully functioning board to allow the connection of a CompactFlash card, via a cheap Compactflash-to-IDE converter like this one or this one (randomly picked; I have no connection with the sellers) to an 8088 or 8086 based IBM compatible PC. Once assembled, the XTIDE Universal BIOS must be programmed onto the card. 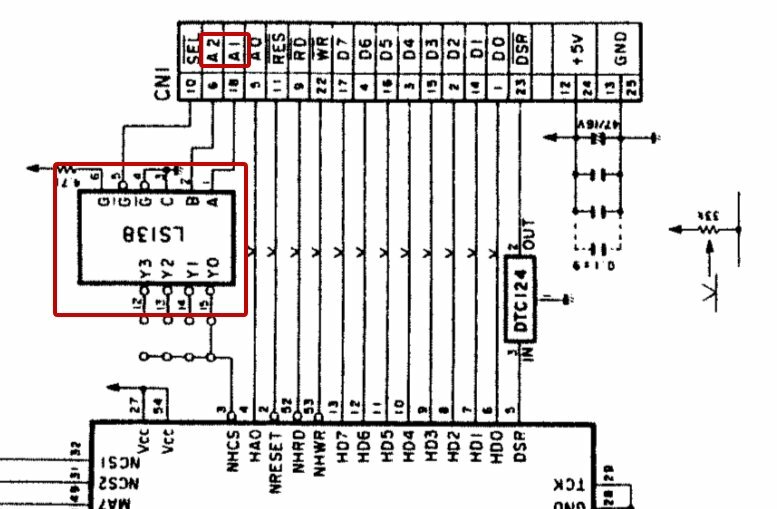 This can be performed with the card installed in the PC (no external EPROM programmer is required) using the lo-tech Flash utlity and the pre-configured ROM image. This requires having some way to transfer the utility and image file to the target system, for example by floppy disk. If you don’t have this capability, the ROM can be programmed in an external programmer, or the kit can be shipped with the ROM ready-programmed – just add the Flash Chip Programming Service for each kit purchased.